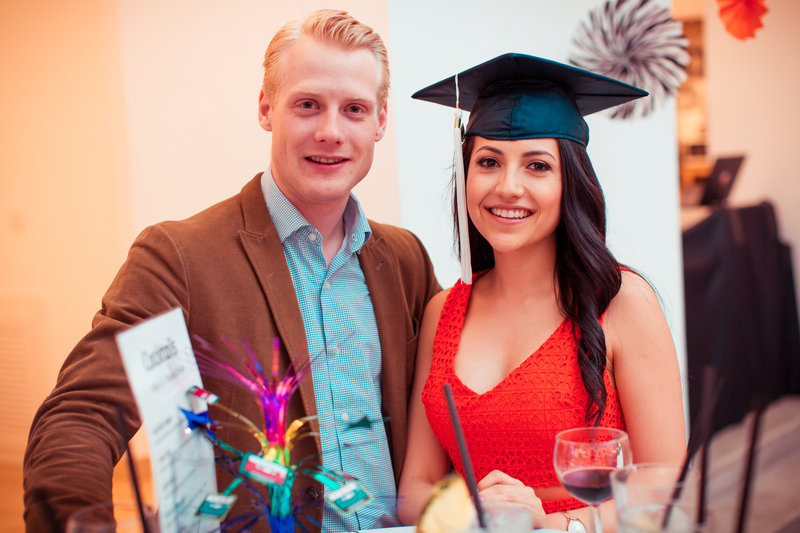 With our annual Alumni Cocktail & Graduation Celebration our established alumni welcome our recent graduates as new members of the Vienna Chapter of the Alumni Association. 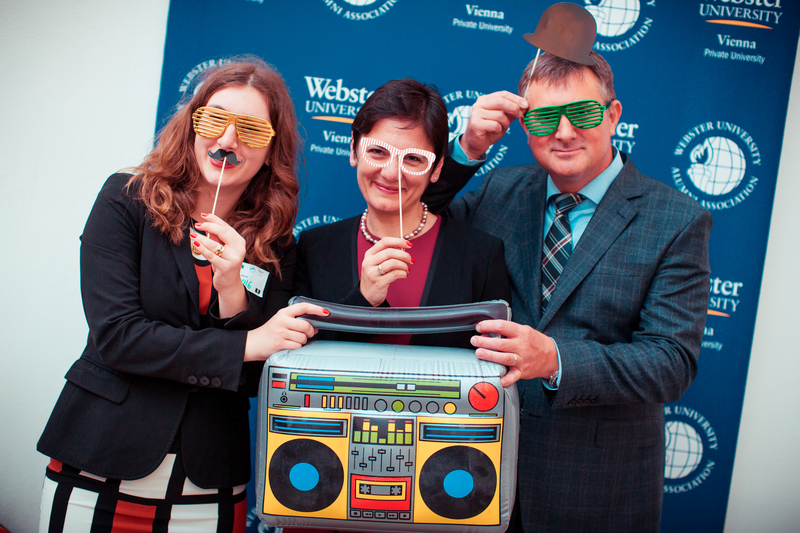 New and existing alumni meet and mingle to exchange experiences, connect and have fun! 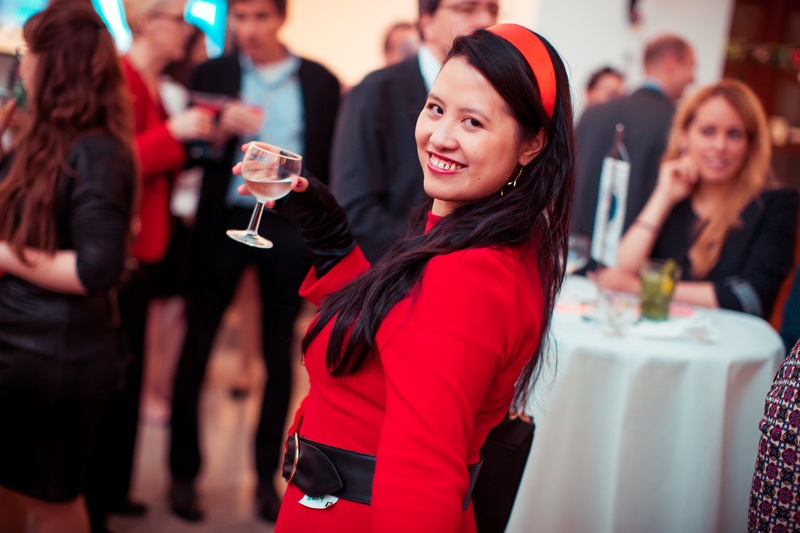 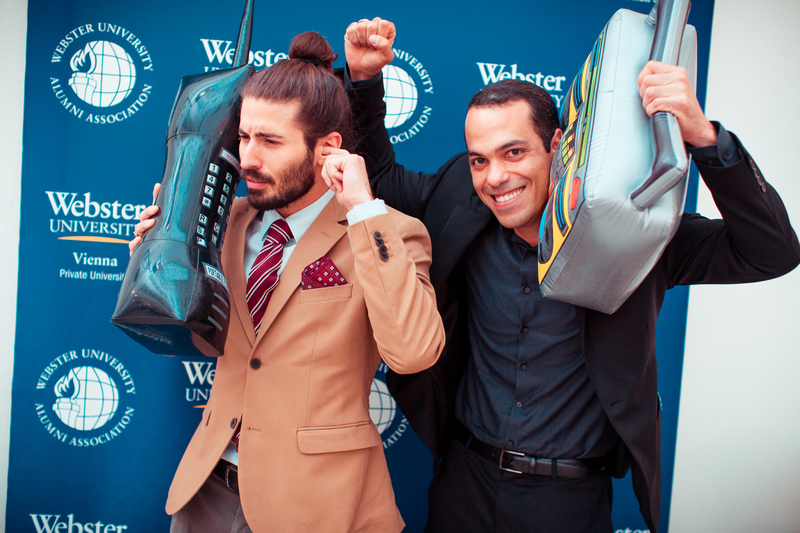 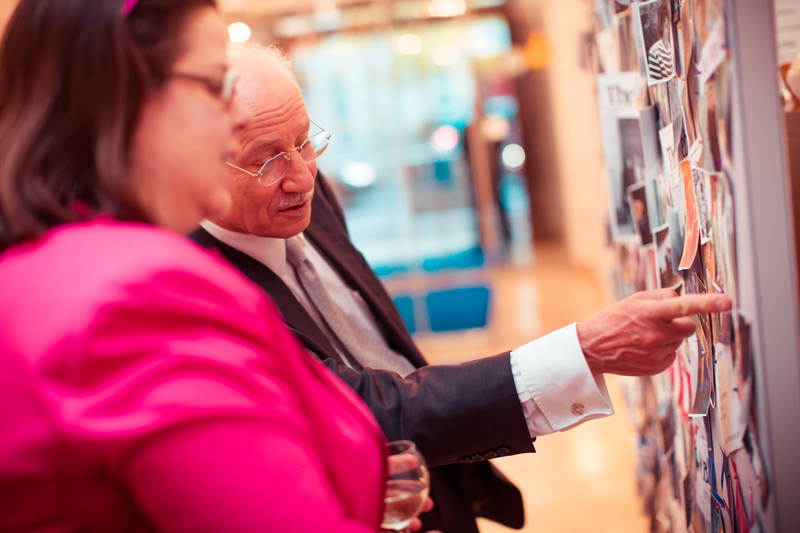 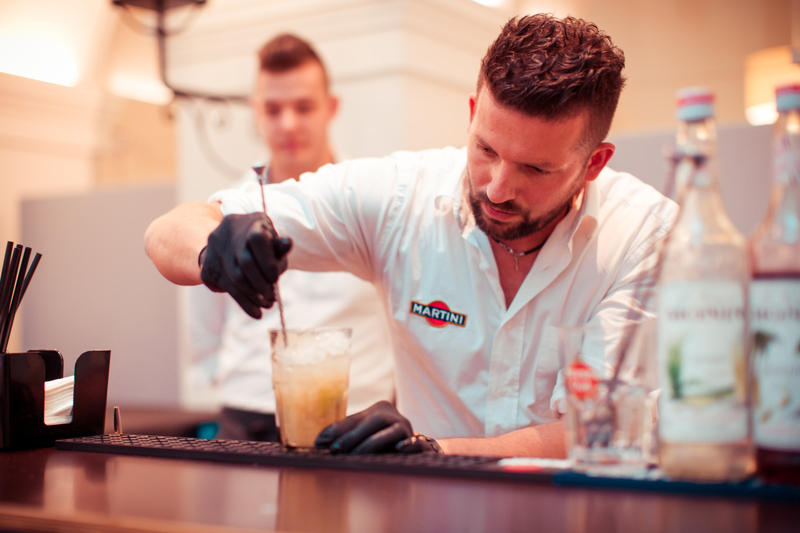 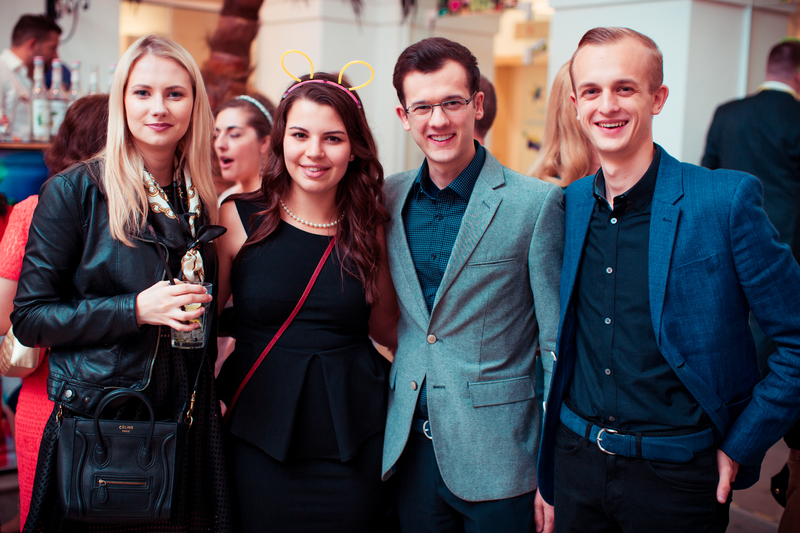 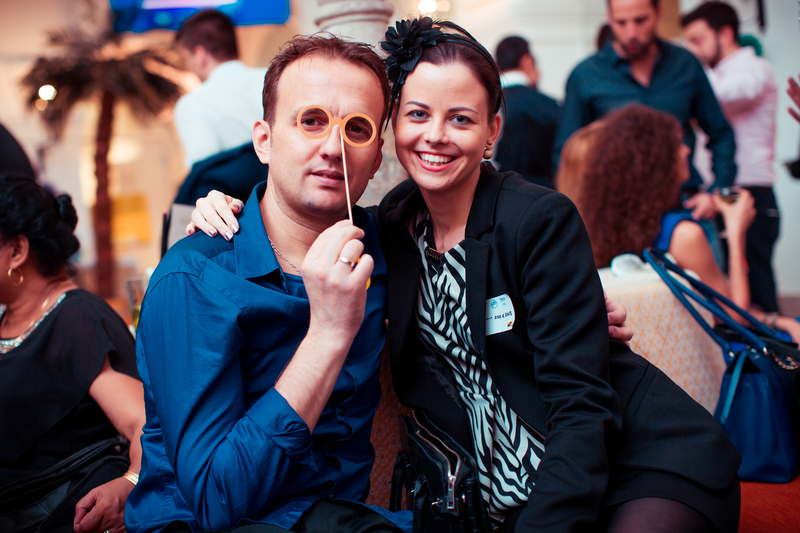 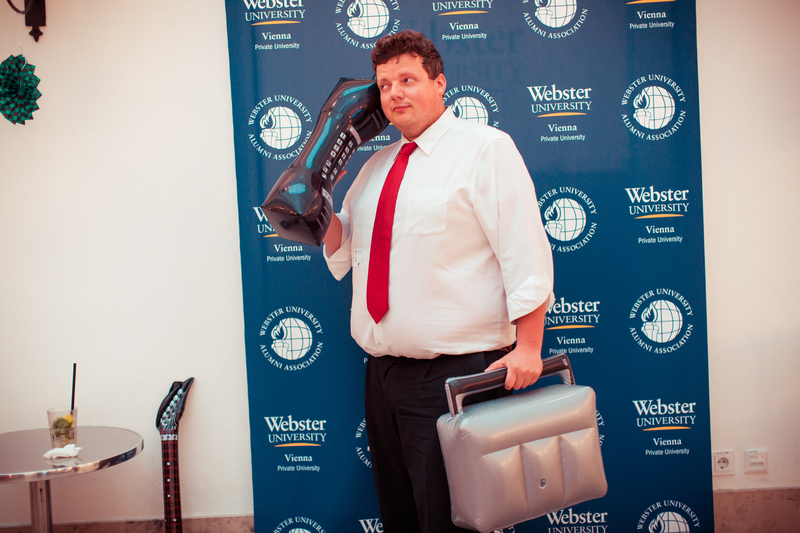 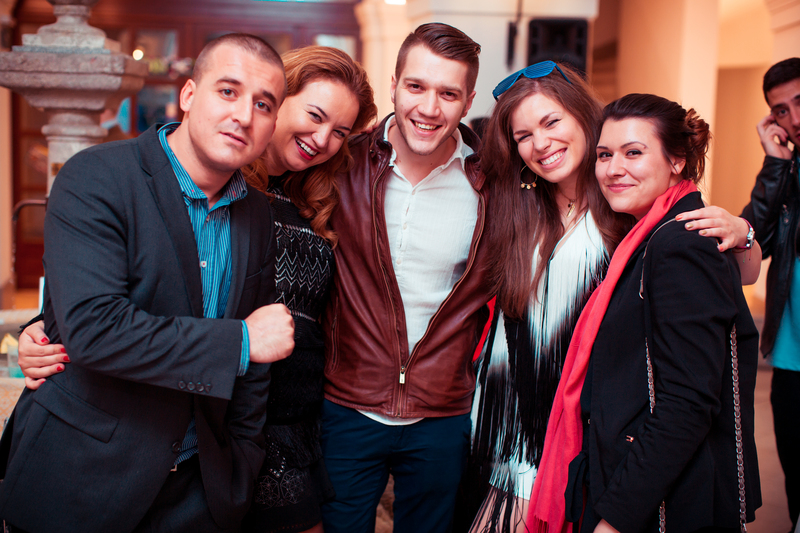 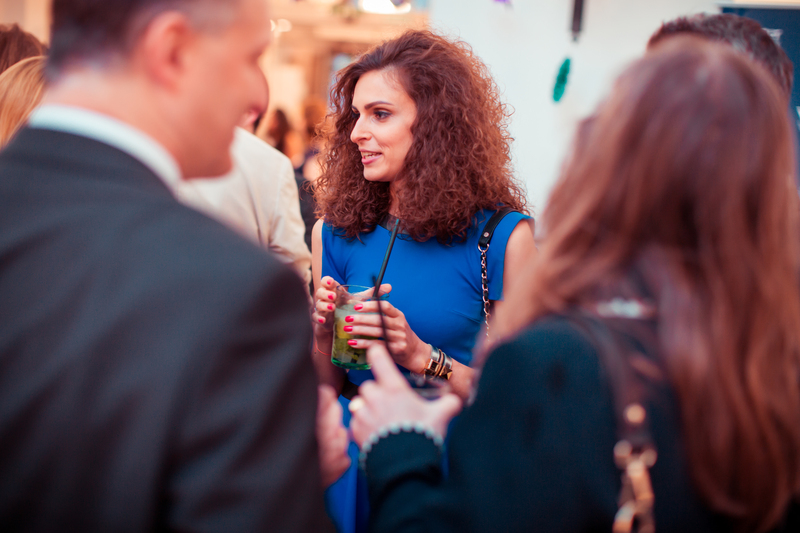 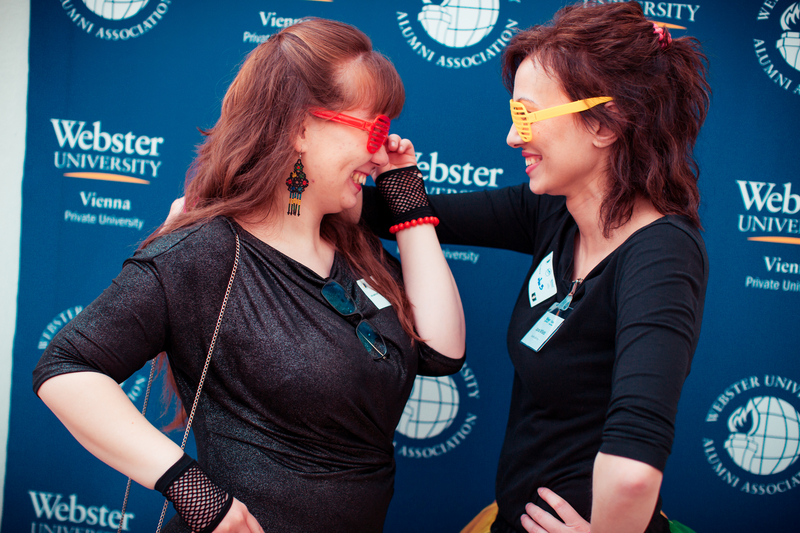 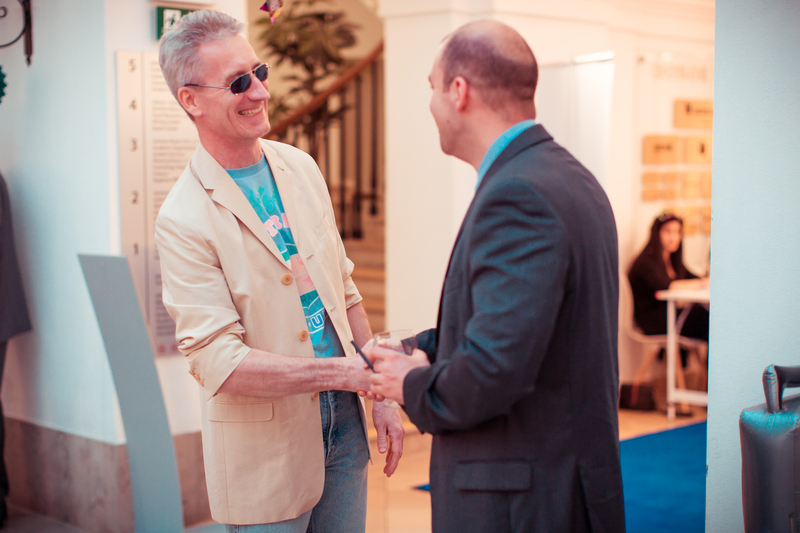 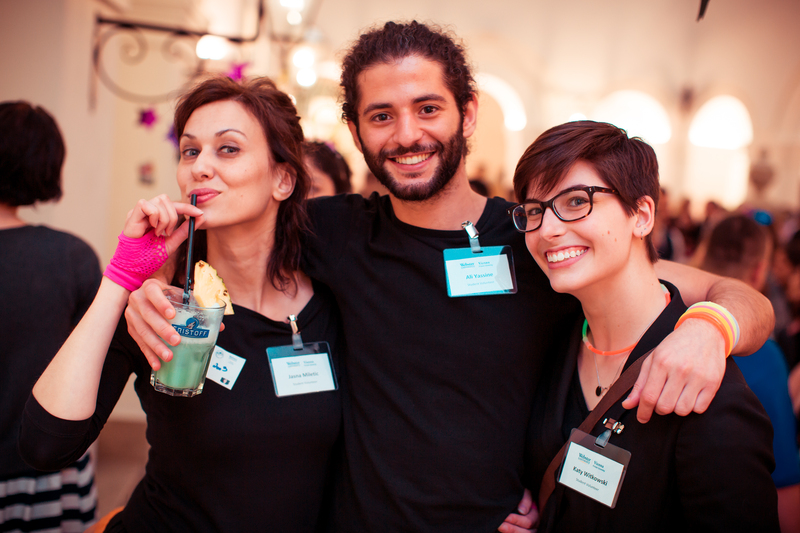 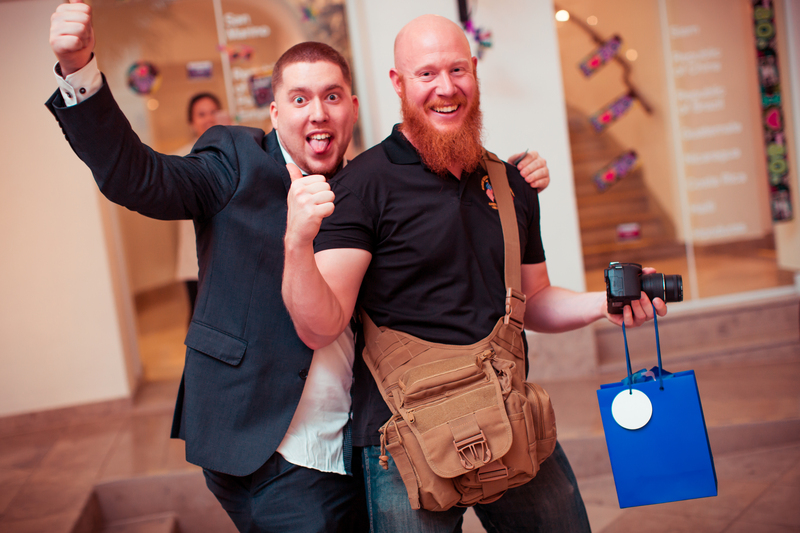 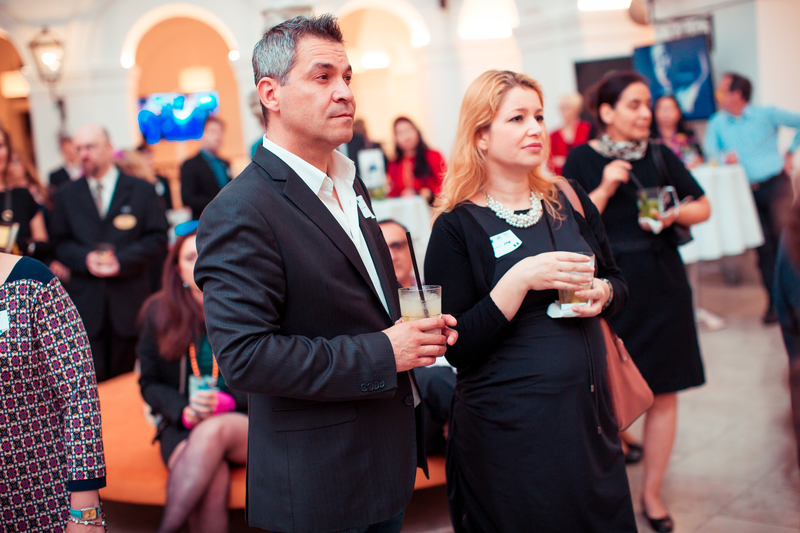 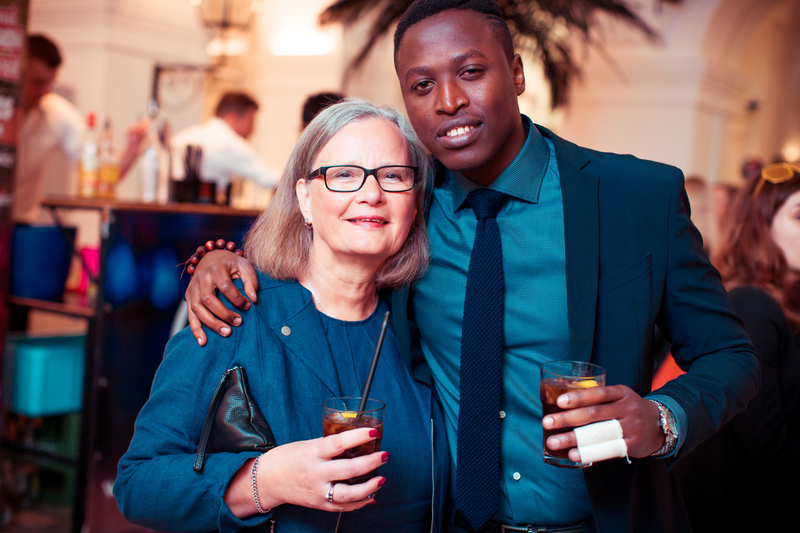 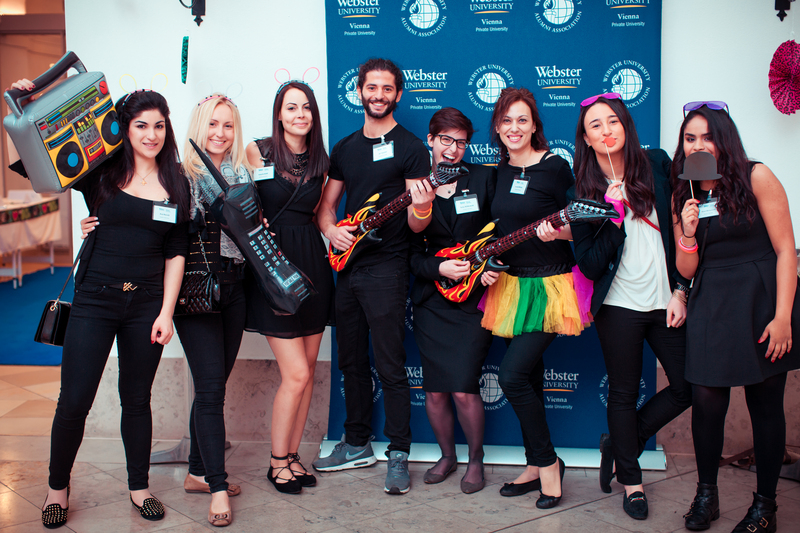 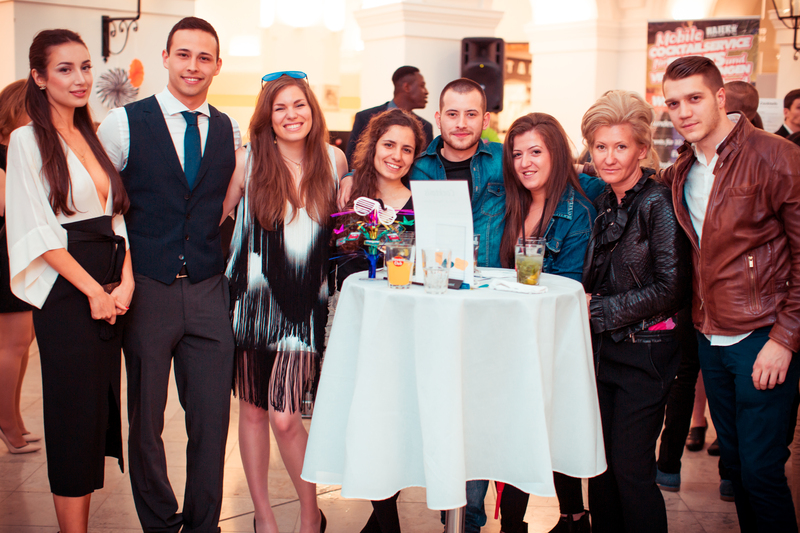 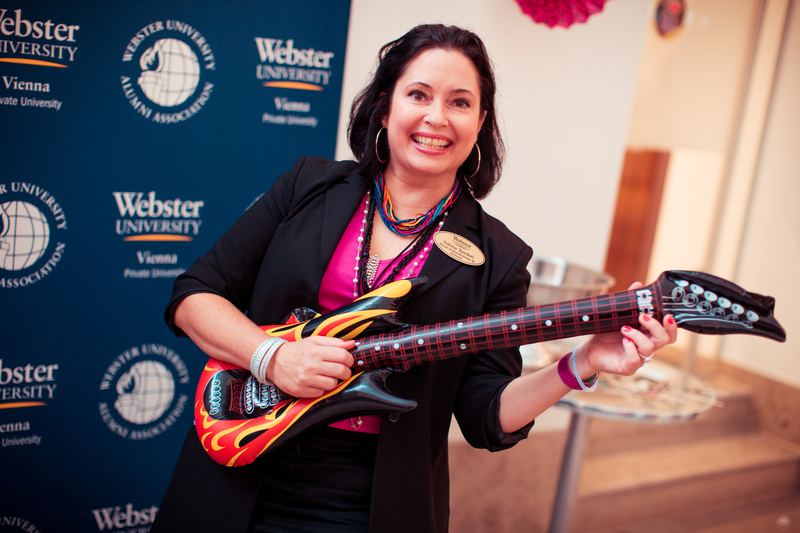 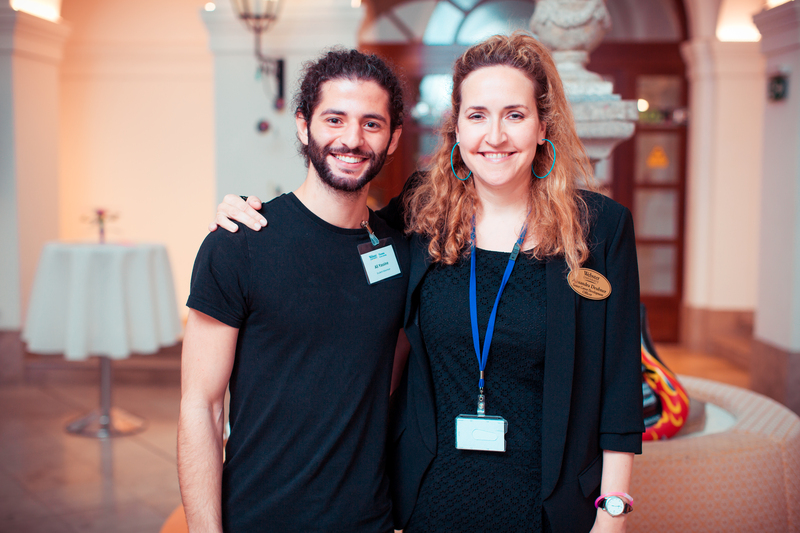 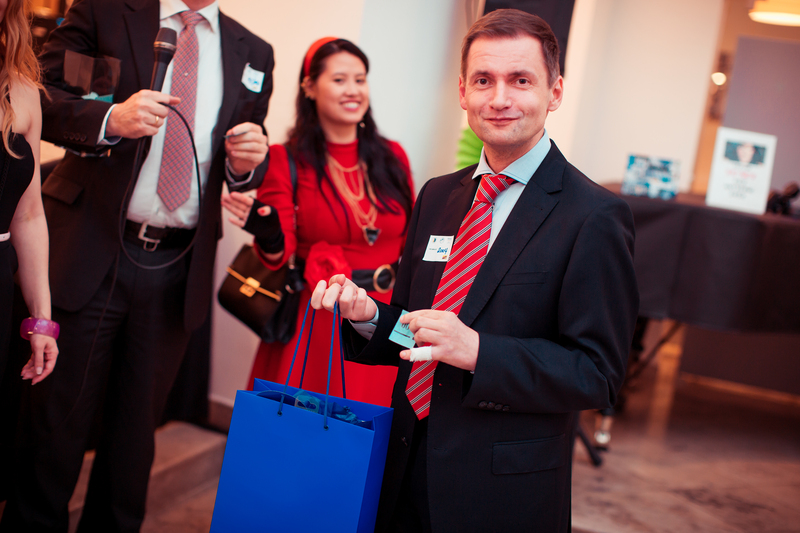 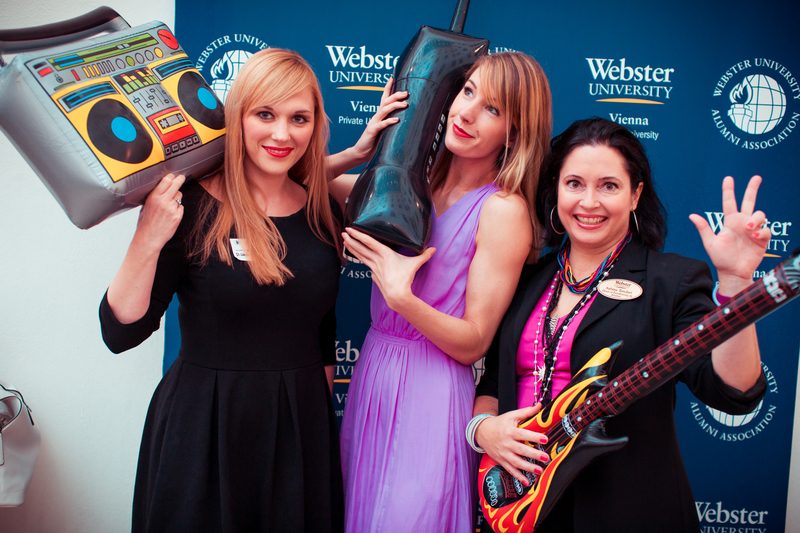 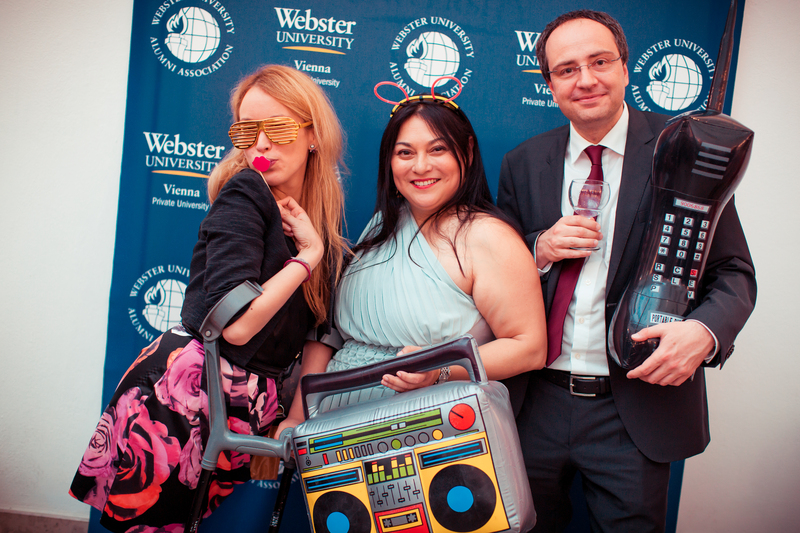 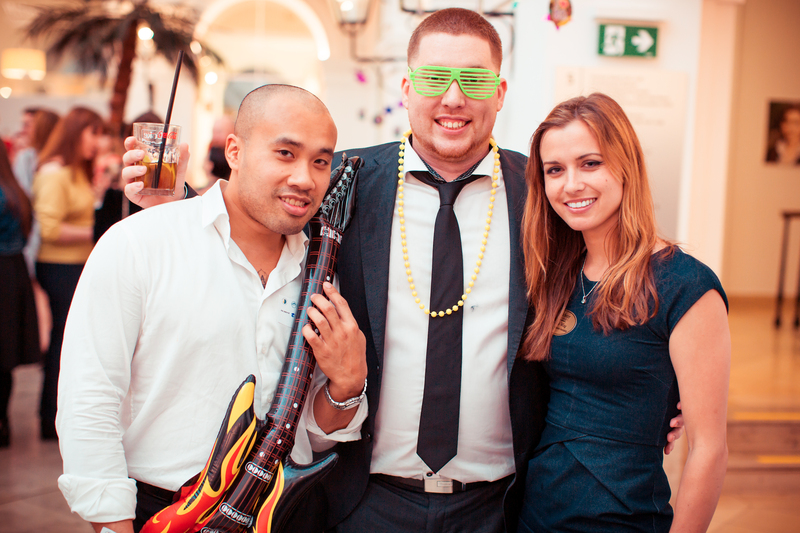 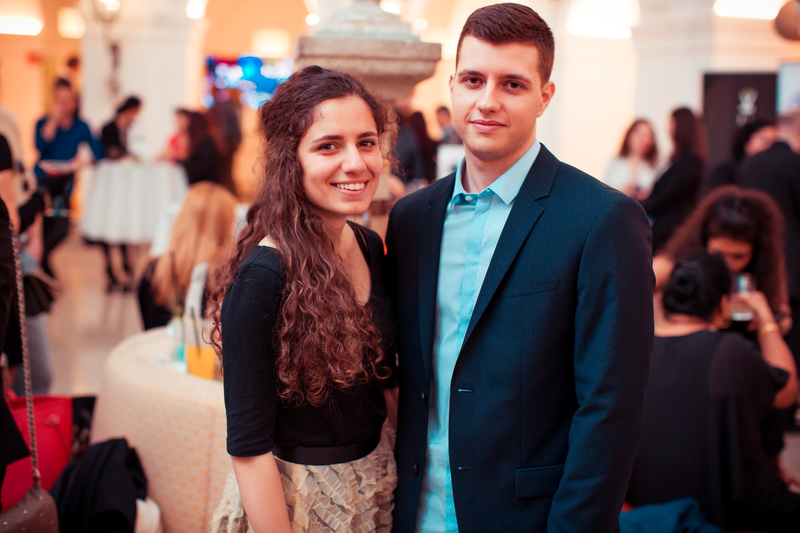 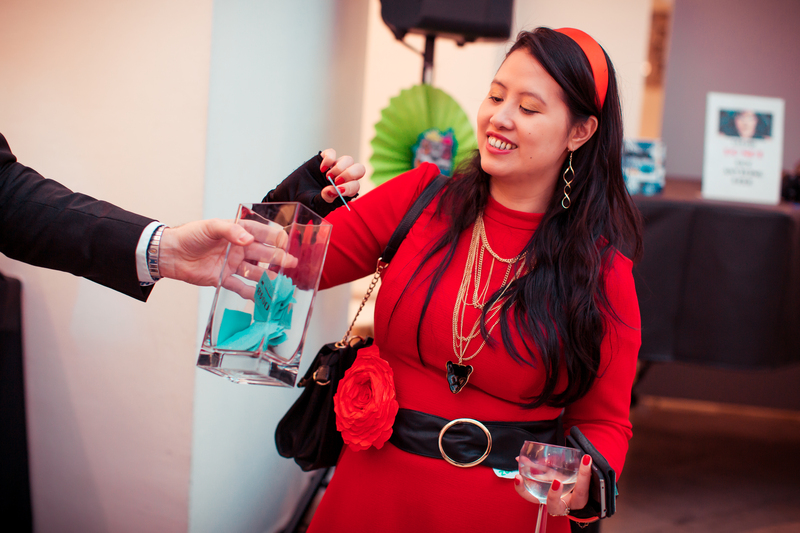 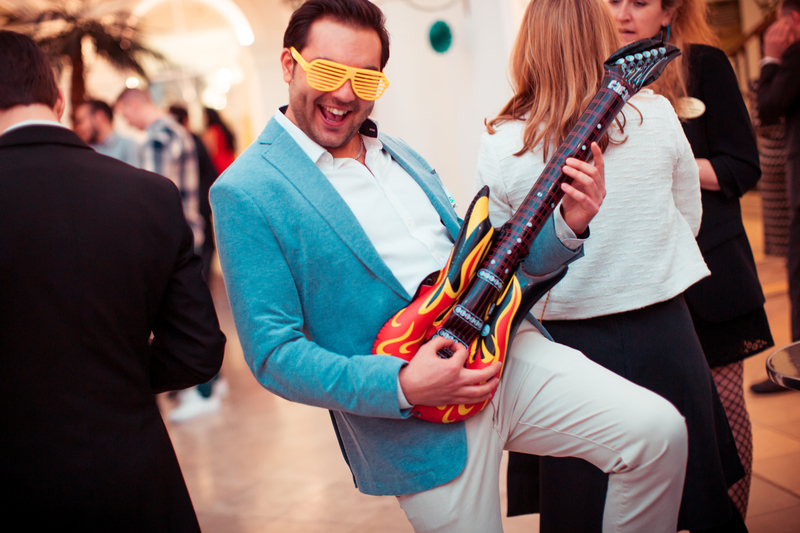 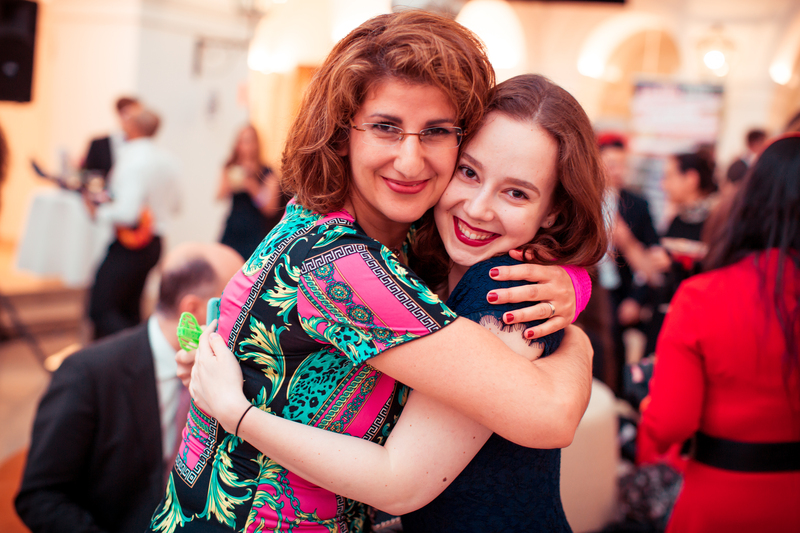 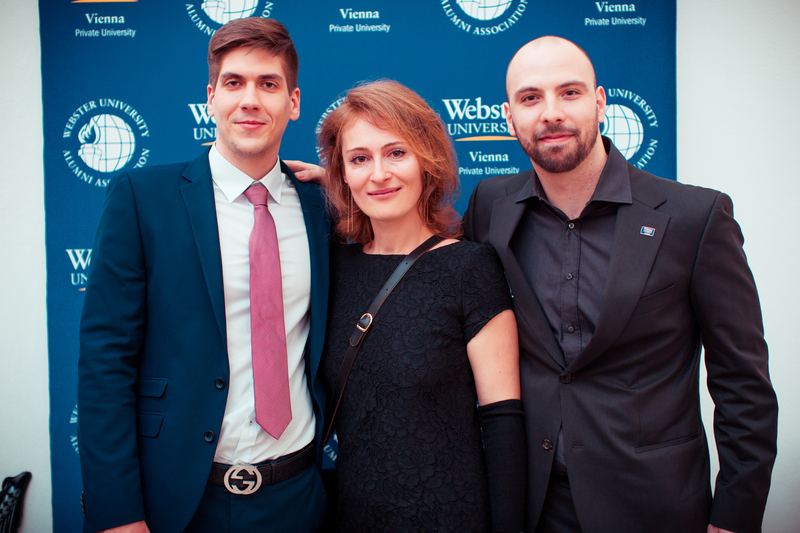 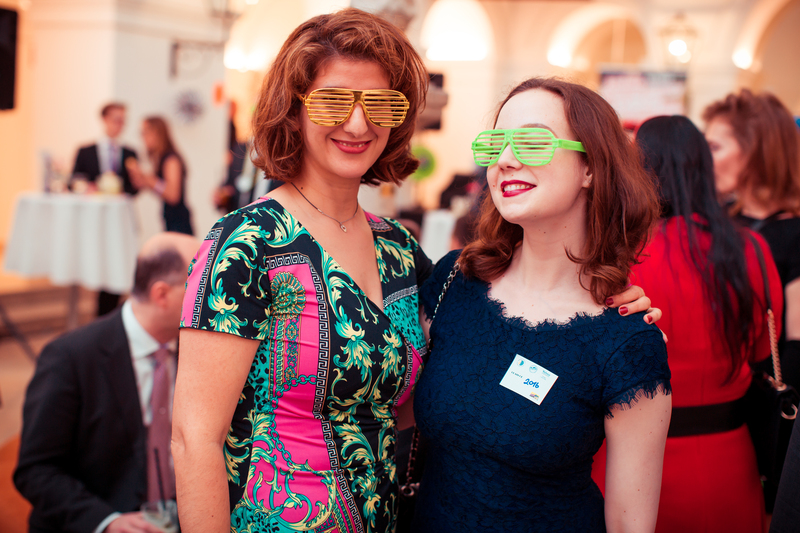 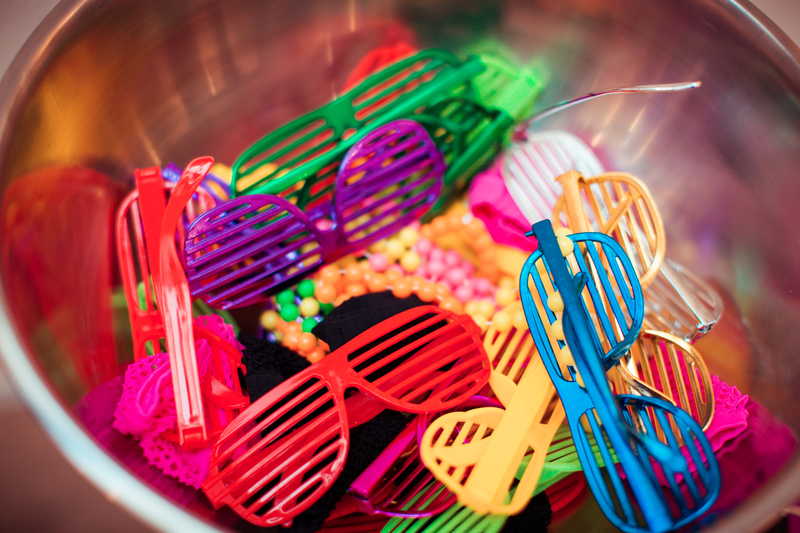 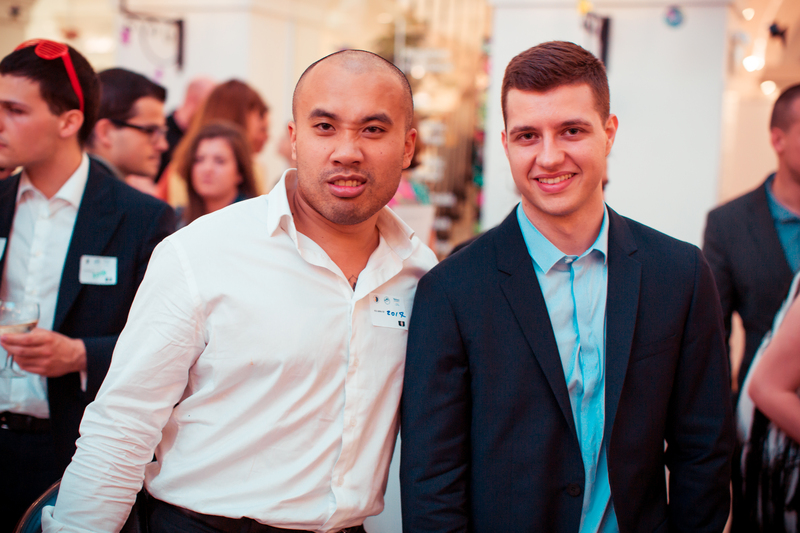 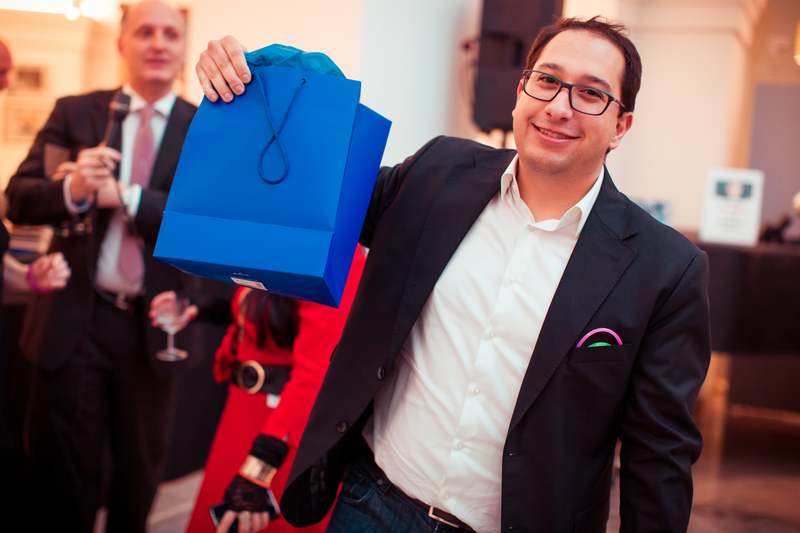 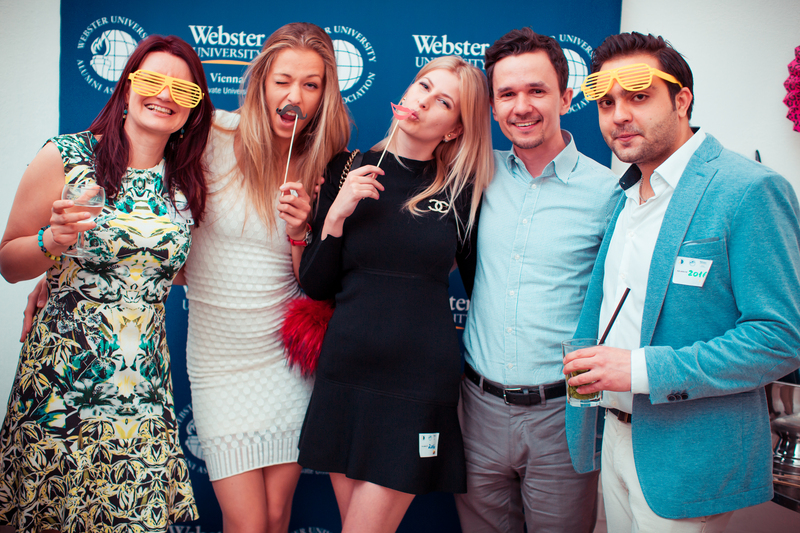 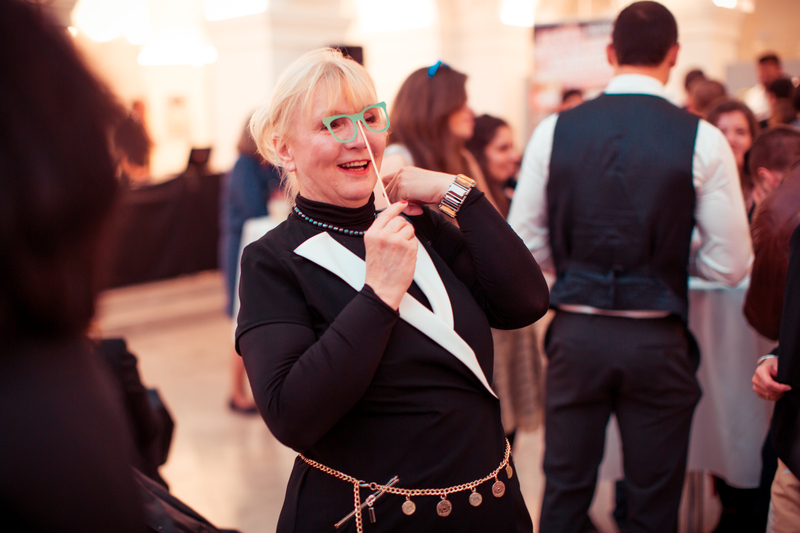 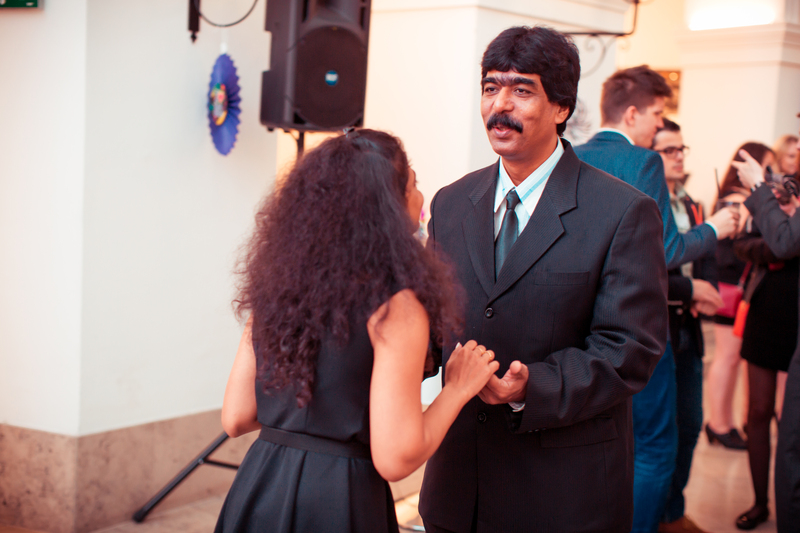 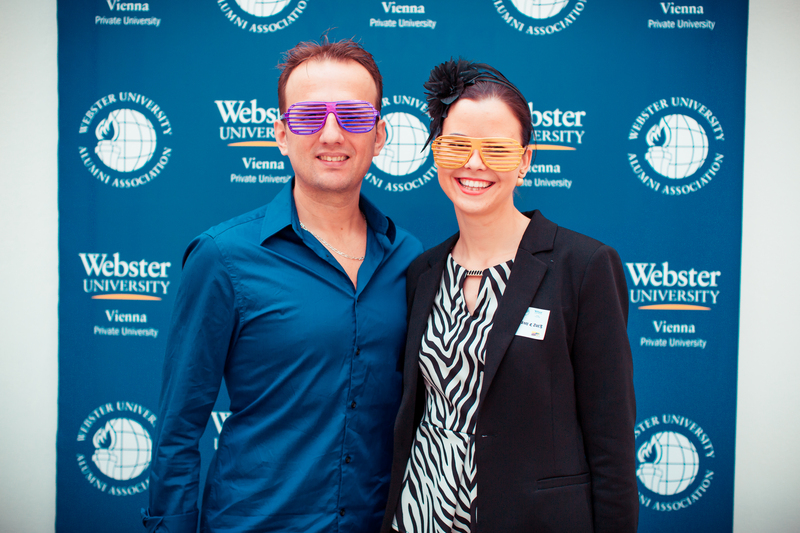 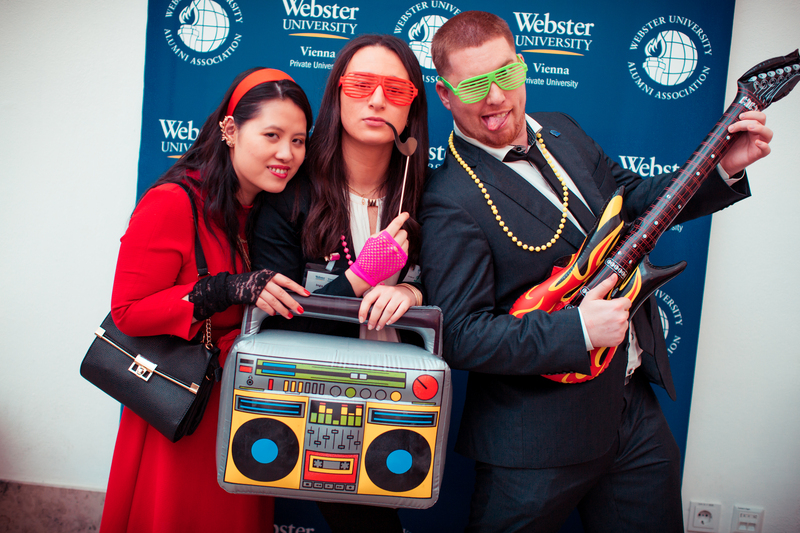 This year, Webster Vienna celebrated its 35th anniversary - 80s style! 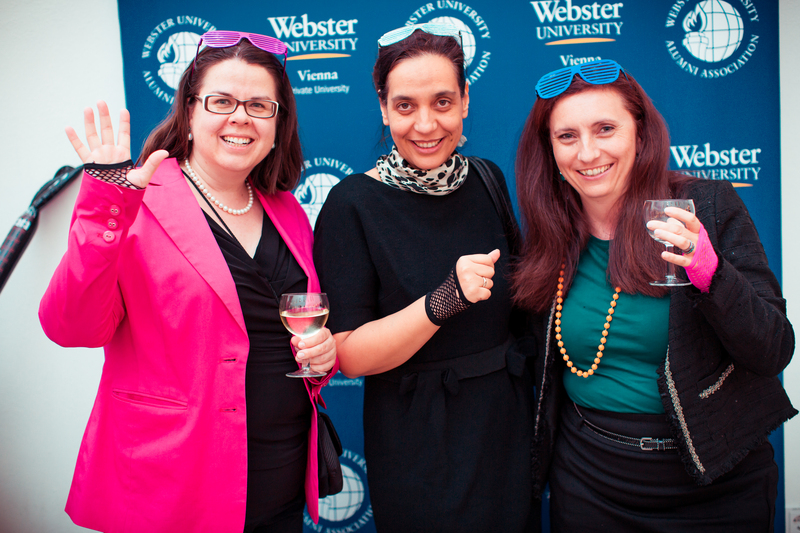 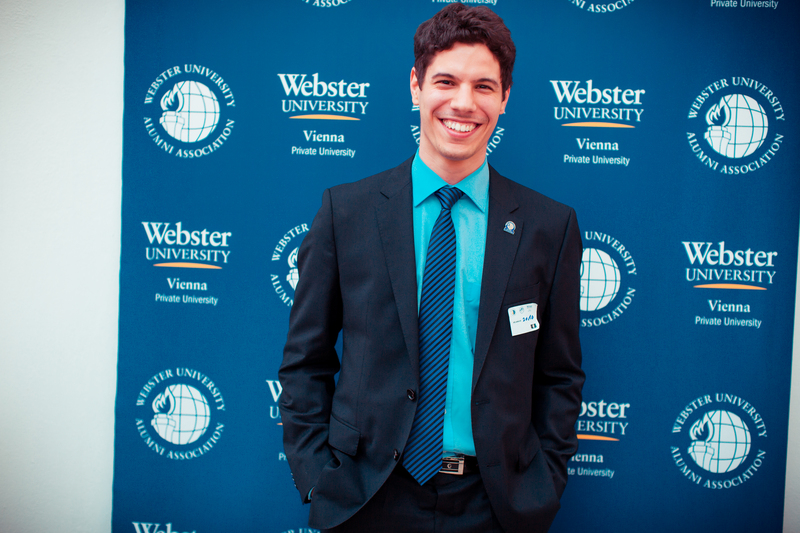 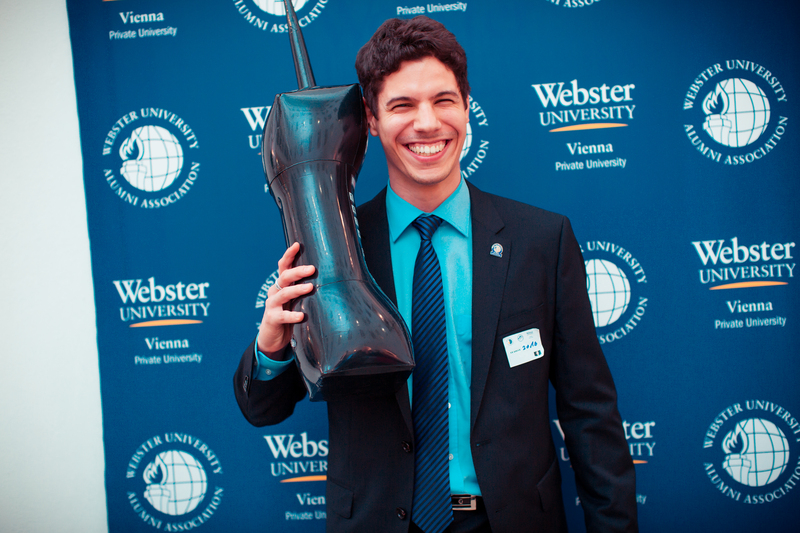 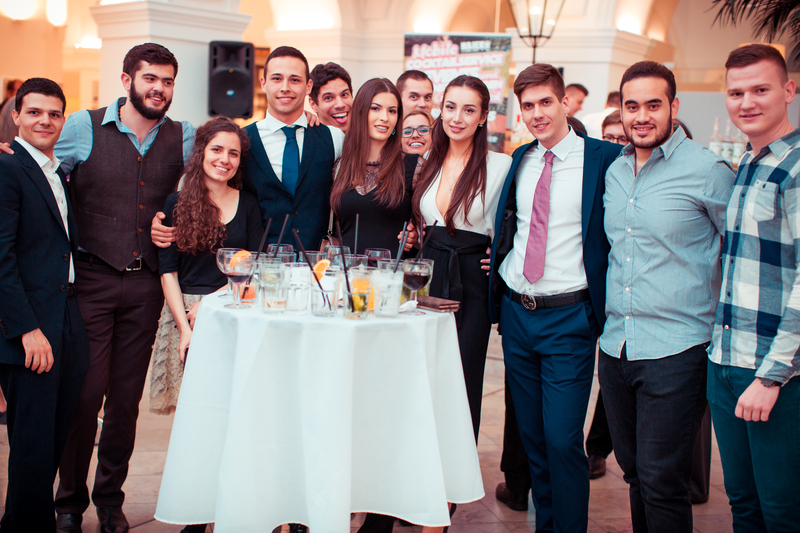 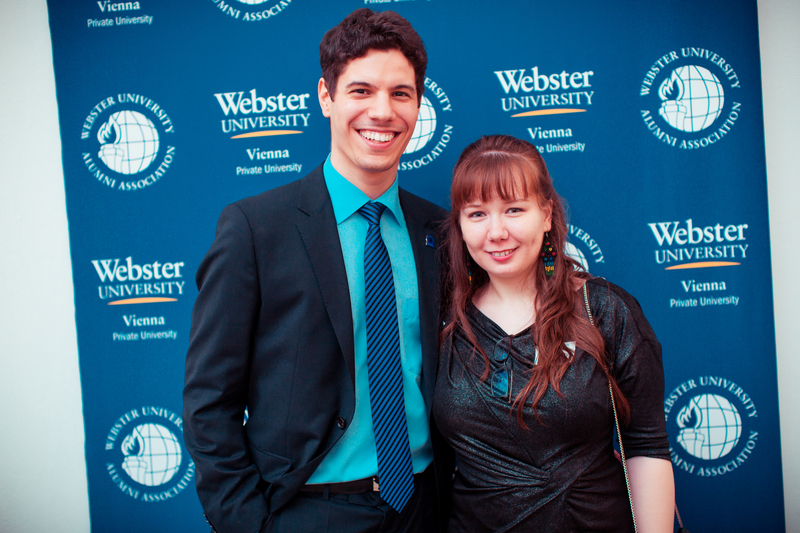 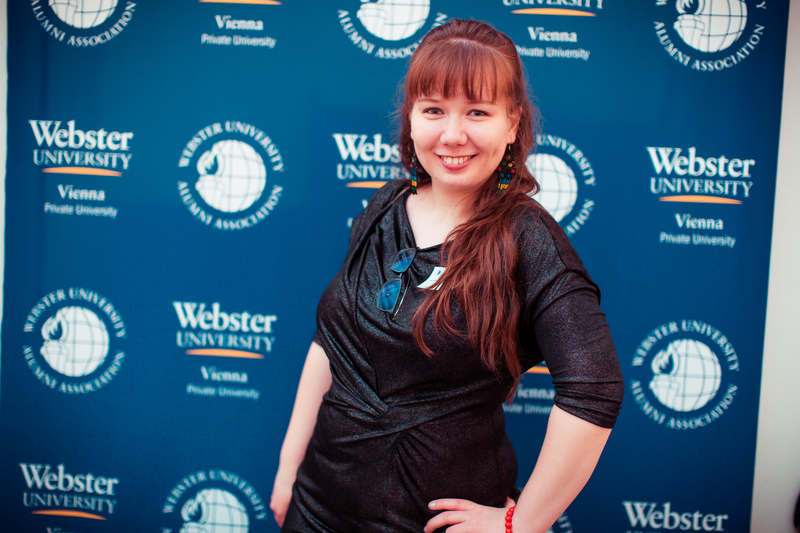 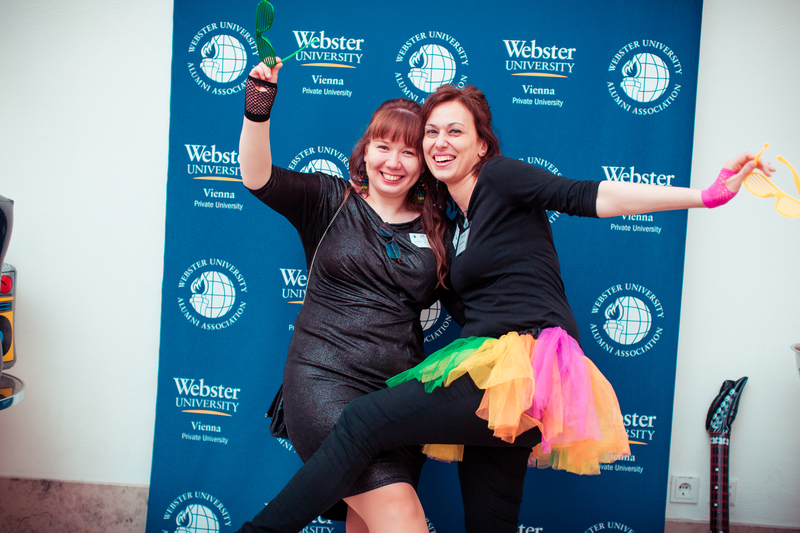 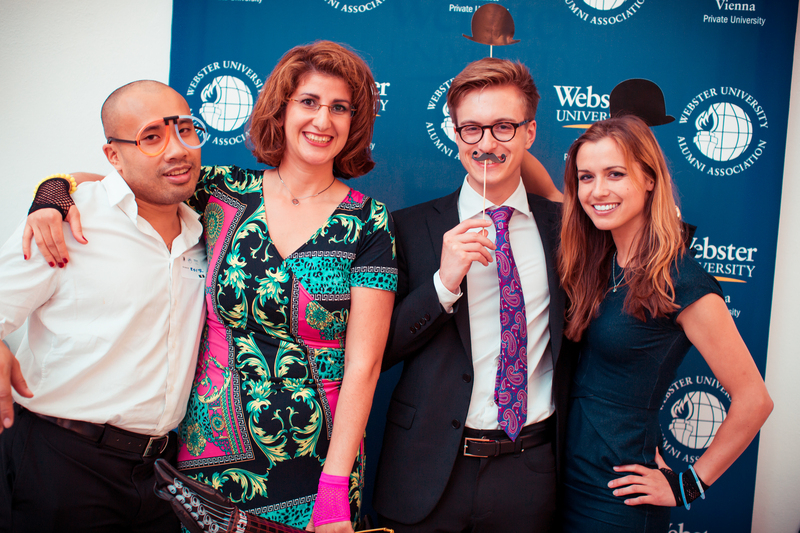 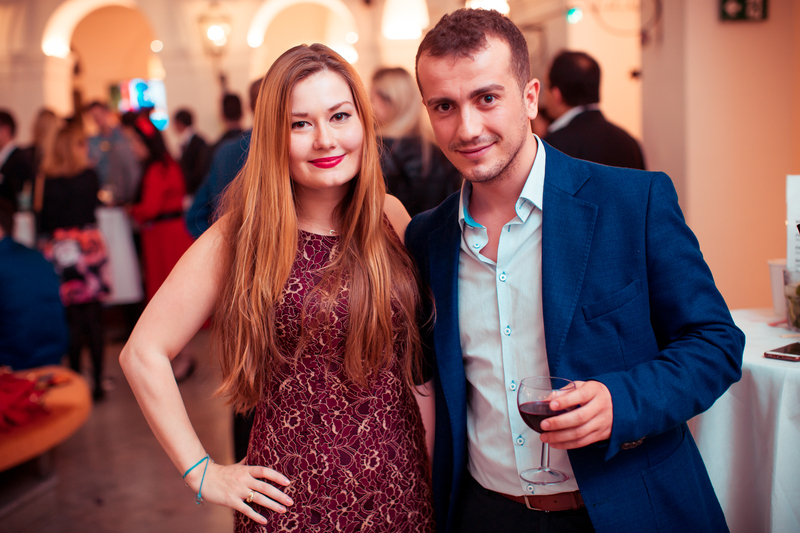 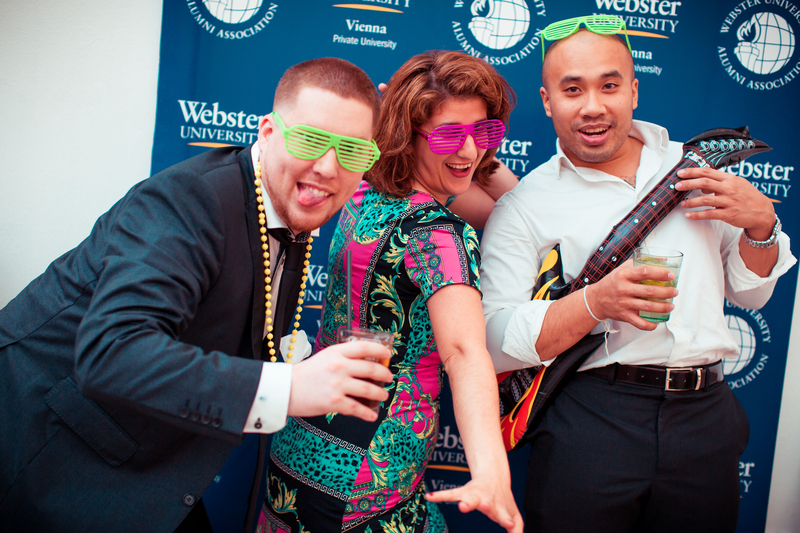 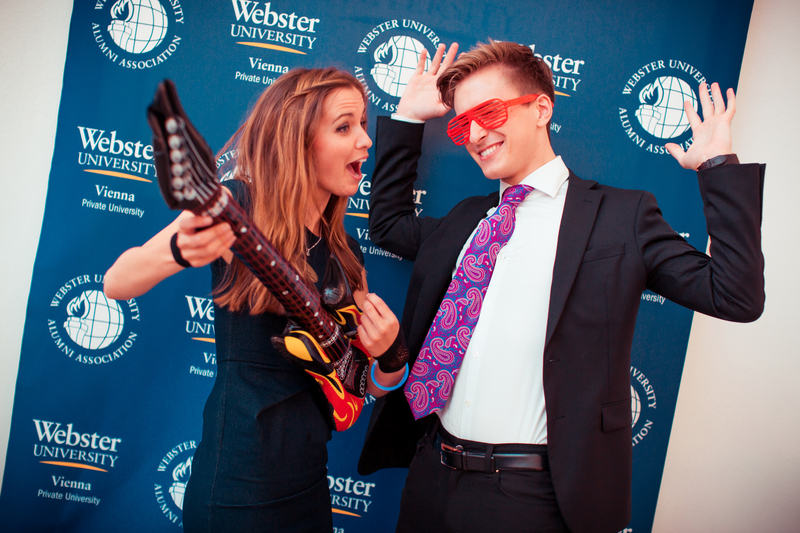 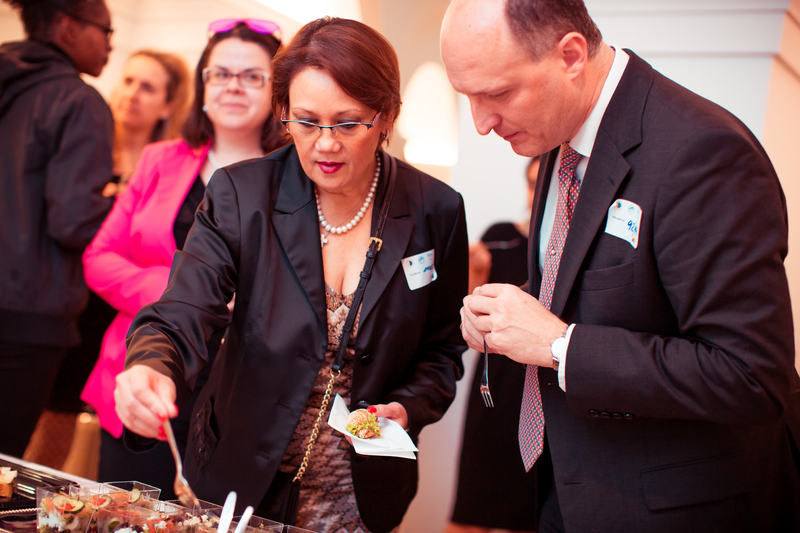 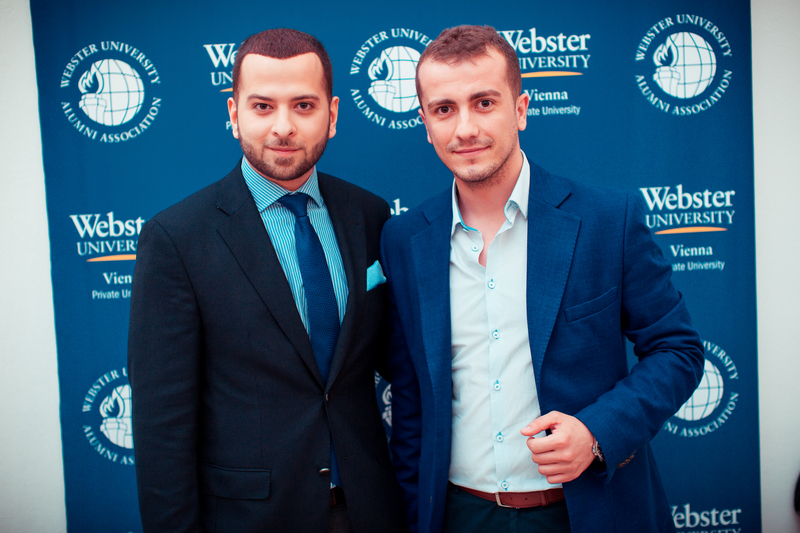 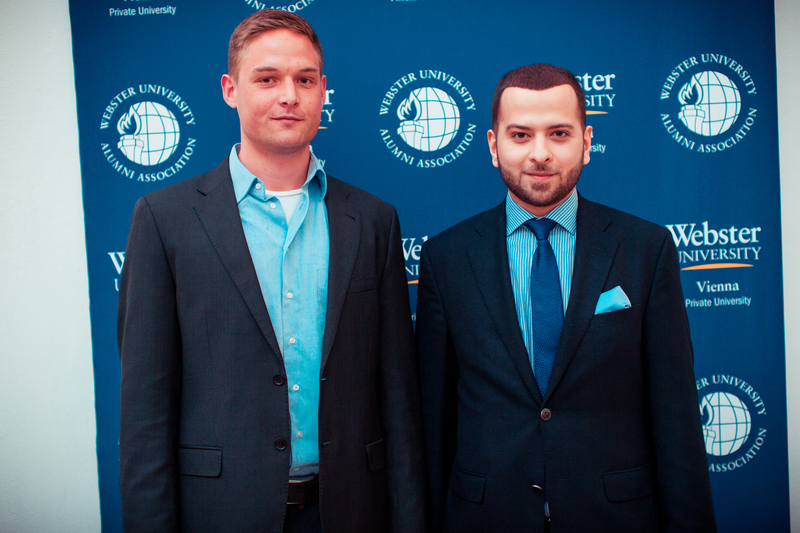 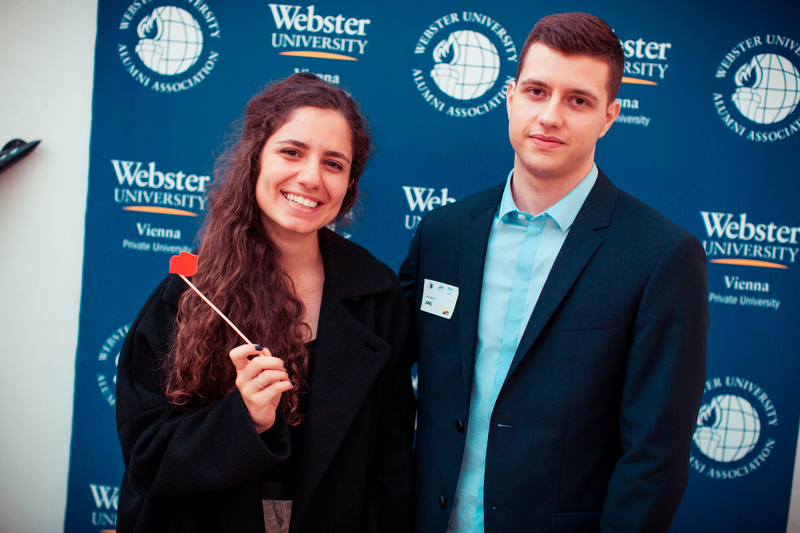 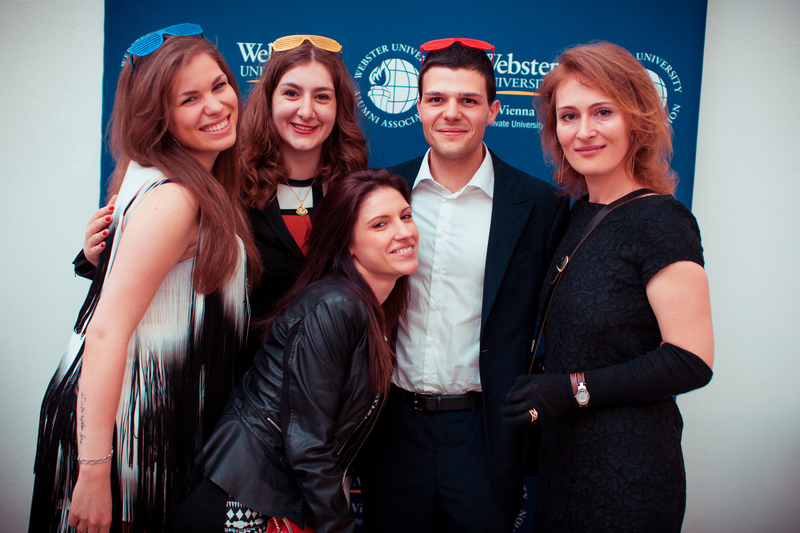 Check out last year's Alumni Cocktail & Graduation Celebration in 2015 when we were celebrating Webster University's centennial.